Biography: Patrick Nash is an award-winning writer of both short and feature length screenplays. An award winner in Hollywood's Page Awards, runner up in the British Short Screenplay Competition and BBC's Tony Doyle Awards among others; he has worked on short films and short film selection panels and juries with the Oscar accredited Foyle Film Festival - the UK's only Academy accredited film festival. SHORT FILMS: WRITING THE SCREENPLAY is his first non-fiction book, about writing and producing short films. 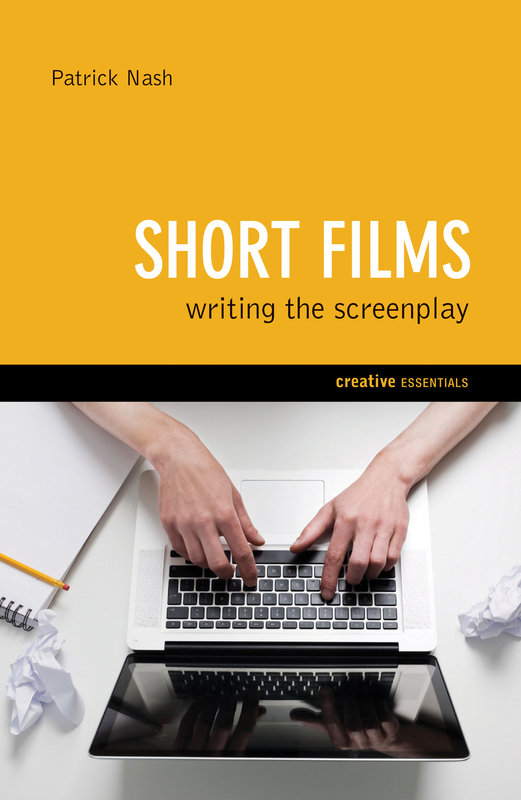 A complete guide to short film screenplays, from finding and developing that exciting idea to information on the technical revolution in digital filmmaking and distribution.